Fig Tree Philosophy is a reproduction of an original memoir of Ross L. Guy of Modesto, California. Known as "Grandpa Guy" to the Raef family, Ross depicts life growing up in the late 1800s and early 1900s in California. Ross tells stories of his father farming and ranching with horses in the Lompoc area, eventually moving to Modesto, Ca. After graduating from the University of California, Berkley, in 1913 with a degree in Agriculture, Ross hired on with the famed Miller and Lux Cattle Company where he was assigned Foreman responsibilities at the Valley Division Headquarters Ranch near Los Banos, California. This book is a short but delightful first person account of a young boy growing up in the wild early days of California, complete with cattle drives, roaming bands of Vaqueros, teams of horses and flocks of geese that darkened the sky. Original photos included. The story of Bob Rubbert beloved horseman, 4-H Leader, father, grandfather, great-grandfather and friend. Published by Working Ranch Photography for Bob's 87th birthday, this photo book details Bob's early life growing up on a cattle ranch in the Central Valley of California in the 1930s to the 1960s. 175 pages of photos and stories from long ago to present day. Stories and tributes written by families, friends and others. Follow Montana rancher Mona Welborn as she practices her special brand of care in delivering Montana’s 2015 spring calf crop. The book is rich in stunning Montana scenery and behind-the-scenes images of the tedious nature of calving season in the modern day West. Filled with colorful photos and simple captions, the enlarged print makes this an easy book to read for both young and old alike. This is the perfect bedtime picture story book for buckaroos of any age. Photography by Rick Raef of Working Ranch Photography. Working Ranch Photography captures a fall branding on the River Springs Ranch adjacent to the winding Sprague River in Bly, Oregon. There are hundreds of images of modern day eastern Oregon buckaroo families continuing their legacy ranching tradition. This book is filled with hundreds of rich color photos of ranch kids, cattle, horses, dogs and of course eastern Oregon buckaroos carrying on the ranching legacy and traditions of the well respected Vaqueros of long ago. 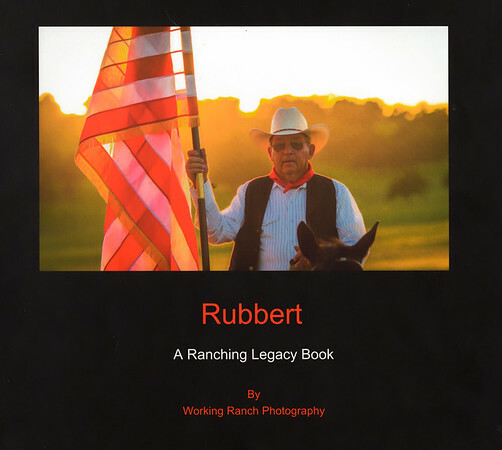 This is a private Ranch Legacy book and is not available for sale to the general public. 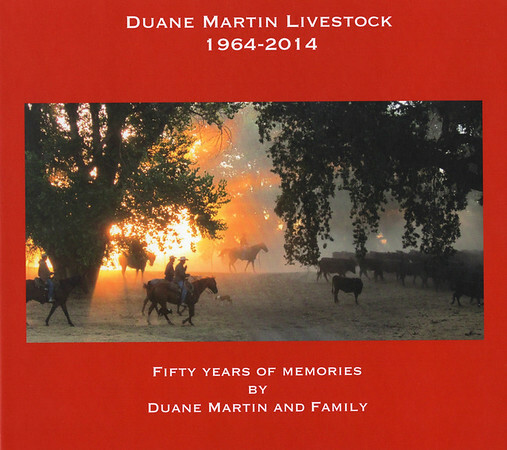 A pictorial essay of the first fifty years of the Duane Martin Livestock Company illustrated with early day family photos and stories by Duane Martin, his family and employees. 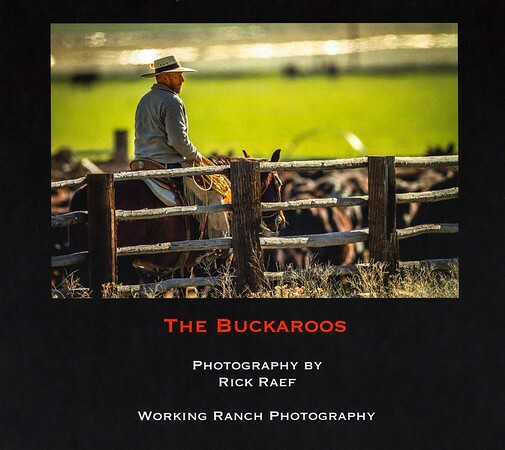 The book includes present day images by working ranch photographer Rick Raef presented in rich vibrant colors. This is private Ranch Legacy book and is not available for sale to the general public.